A lot of you have been asking me what my fitness routine is and if I use any supplements/nutritional products. This is probably the number one question I get all the time. 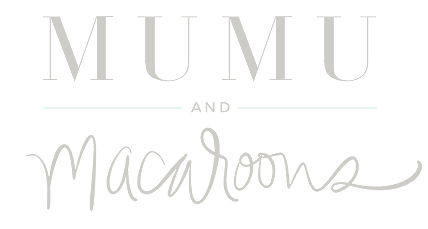 So I am so excited to finally share this blog post with you! As of this week, I will have completed my 41st week of BBG. I have been doing this program for 41 weeks now. WOW! I seriously can't believe it. Not going to lie, I am pretty proud of myself for sticking with the program this long considering that I didn't work out religiously before this. A lot of you have questions on what the Kayla Itsines BBG (Bikini Body Guide) program is and what it does. What I love most about this program is that it is designed for you to get stronger throughout. So as the workouts get harder, your body is able to grow with it and becomes stronger with each new week. That's why it is so important to start this program at the beginning. If you tried to start somewhere in the middle then your body wouldn't be strong enough or ready for the intensity of the workouts. The workouts do change pretty much every four weeks. BBG 3.0 (which I am on now) is very, very hard. I am not going to lie. There are some days when I literally want to cry during the workouts. But trust me when I say that when you complete the workouts, it is the best feeling in the entire world. I was also very properly prepared for BBG 3.0 since I completed BBG 1.0 and 2.0. If you are curious about specific details related to the BBG program please read my first fitness post on my blog. You can go to my blog page (mumuandmacaroons.com), click on the fitness tab at the top, and you will see my very first BBG blog post. It goes into a lot of detail about the specifics of the program and how it works. For this post I really wanted to talk about my takeaways from BBG 3.0 specifically. For BBG 3.0, you no longer do four, 7 minute circuits. Instead you do two, 14 minute circuits. This was a very hard change at first because your body is doing consistent workouts with no breaks for a longer period of time. However, my body adapted to the change pretty quickly and I became very used to it. You do still have three resistance training days which are legs, arms, and abs. You also have four cardio days a week. For cardio I normally do 3 days of 35 minutes on the Elliptical and then 1 day of HITT on the treadmill. HITT is where I sprint at about 9.5-10 speed on a slightly inclined treadmill on and off for 30 seconds for 15 minutes total. There were more weighted workouts in 3.0 which was really nice. You won't need as much gym equipment for this one and the workouts are more common to what most people are used to doing. What do I love the most about BBG? What I love the most is how strong I have become. My legs by far have seen the most definition from this program. Leg days are extremely hard but they are totally worth it. A lot of you ask me what specific leg workouts I do but they vary so much that it's hard for me to explain. It is a lot of knee ups, jump lunges, burpees, snap jumps, tuck jumps, etc. A lot of JUMPS in there ;) I have also noticed more definition on my arms and my abs. My abs seem to be the hardest part on my body to tone up so I also do additional ab workouts throughout the week in addition to the BBG ab workouts. I usually look up "Ab workouts XHIT" on YouTube and follow one of those workouts at least once a week. A lot of you ask me if I am going to keep doing the program and my answer is absolutely! I have never seen the type of results I have seen from this program and I don't plan to stop anytime soon. I love how the exercises change all the time so I feel like your body doesn't become immune to the workouts which is nice. I encourage everyone to do this program!! If you have any questions please feel free to reach out to me and if you want to learn more you can also go here. Do I do any workouts besides BBG? Yes, I do. 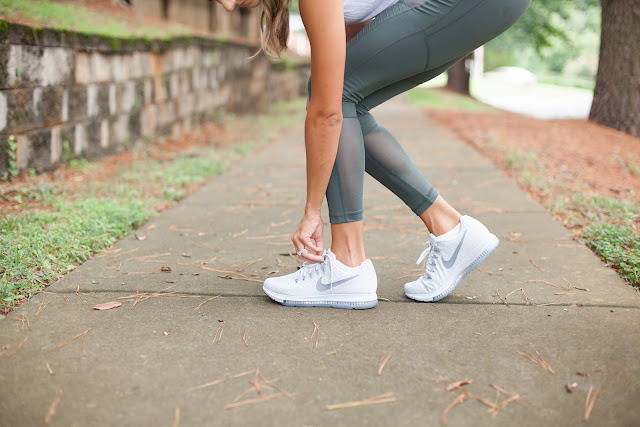 I actually have been doing my blogger friend Bess Carter's workouts a lot. 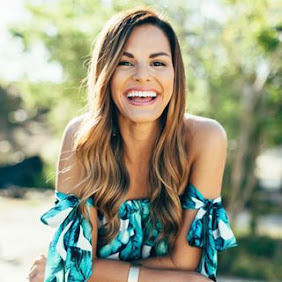 She is a fitness guru and is SO good at what she does. She is a NASM Certified Personal Trainer, Fitness Nutrition Specialist, Women's Fitness Specialist, and Weight Loss Specialist. She shares her Weekly Workout Routines every Sunday and y'all they are GOOD. They are circuit style (so a little similar to the style of BBG) at-home type workouts. The workouts are different each week and they always leave me feeling like I had an amazing workout. I think it is fun to switch up your workout routine and her workouts definitely help me do that. You can find all of her workouts here. Do I use any supplements to go along with my workouts? Yes, I do. Let's talk a little bit about my favorite naturally focused health system, WMNutrition. WMNutrition is a comprehensive Health System that provides results for your weight loss, performance and general nutrition needs. So many of you ask me what supplements I do along with my workout and I am so excited to finally share with you! 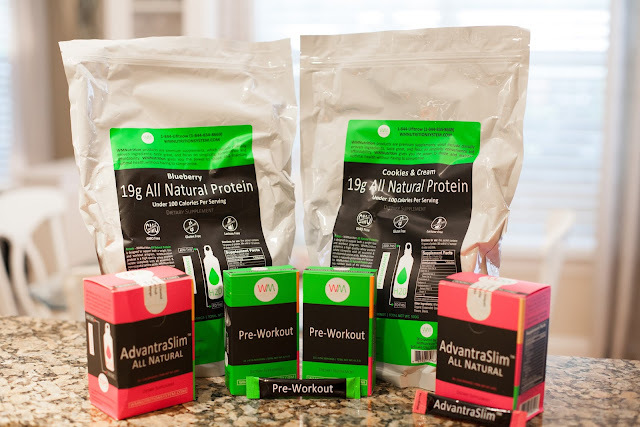 So I have been using WMNutrition products for about 3 months now and they have absolutely changed my fitness routine for the better. Two of my absolute favorite products of theirs is AdvantraSlim All Natural and their Pre-Workout. 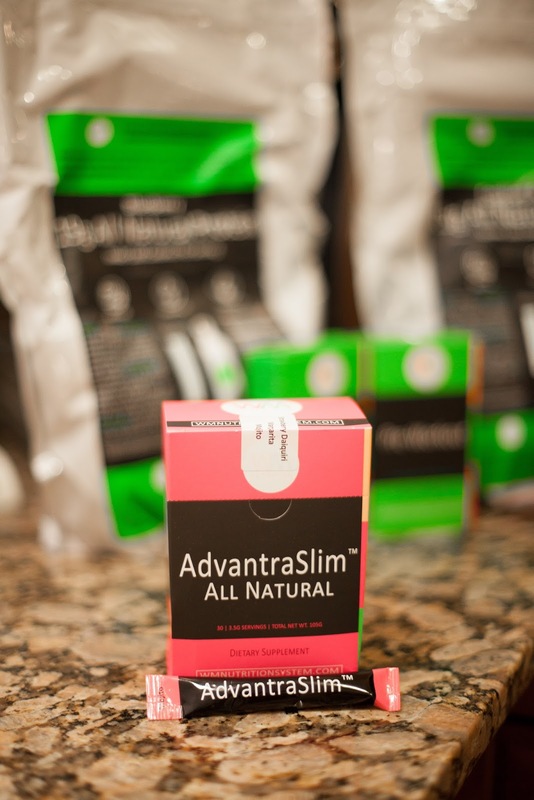 AdvantraSlim is very similar to another product I used to use for years. So when I tried this one I was very, very pleased. This supplement peeks snack cravings by curbing your appetite for up to 4 hours. And trust me when I say it WORKS. When I workout as hard as I do it is very easy to get SO hungry. This has helped me curb my snack cravings a lot and I have noticed a significant decline in my appetite which has been so amazing. It also regulates your mood and boosts your energy. I always tend to get tired throughout the day and this has really helped me with that. I have noticed that I don't have those "crash" feelings throughout the day like I used to. I also love that it is so easy to use. They come in individual packets and all you do is add it to your water, stir it, then drink it. It is that easy. I seriously could not live without this product now. I highly, highly recommend! The WMNutrition Pre-Workout has also been a game changer for me. Have any of you ever had the hardest time finding a good pre workout?? I know that I sure did. Every product that I tried was way too strong. They would leave me feeling like I had WAY too much energy, very jittery, and sometimes I would feel like I was going to have a heart attack. For that reason I stopped using pre workouts all together. That is until I found this stuff. This pre workout is AMAZING. It comes in an individual packet. No water is required. It tastes really good and all you do is dump the powder into your mouth and swallow. It gives you a perfect amount of energy but not too much. I never felt out of body or too jittery to complete a workout. It gave me that little boost of energy that I felt like I always needed. There was no crash afterwards. It is just all around a great product. You just need to take this 10-15 minutes before your workout. 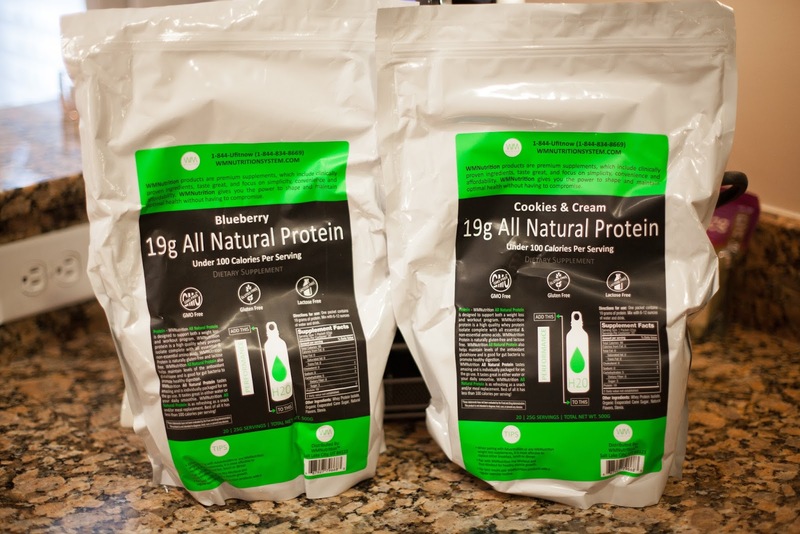 I also loved WMNutrition's All Natural Protein. I learned overtime that when losing weight and exercising, it is really important to feed your body and muscles good protein. Not to mention, this stuff is delicious. I have the blueberry and cookies & cream flavor and both are SO good. I do have to say that the cookies & cream flavor is my favorite :) All you have to do is mix this protein with 6-12 ounces of water. I usually drink this 1-2 times a day in between meals. I cannot explain to y'all how much I LOVE these new products that I have found. They are well worth the money and they do everything that they say they are going to do. I will be using these products for years now. I am especially so glad that I finally found a pre workout that works well for me. If you have any questions at all about these products please reach out to me. I am happy to answer any questions that you may have. 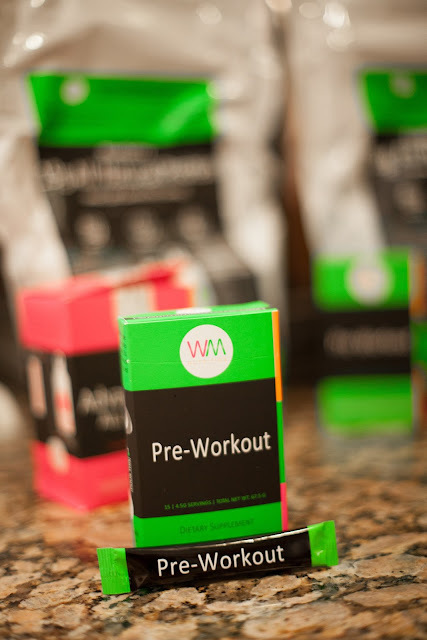 I promise that if you stick to these workouts, stick to a healthy diet, and stick to these WMNutrition products, there is no way that you won't see incredible results. BBG is a great routine and I do it when I can't make it to orange theory or when I'm traveling!!! You are so flawless! I used to do BBG guide but I have a personal trainer now! SUCH great workouts honestly. You're totally right...I wanted to cry and give up doing them but you feel so proud when you are done and you completed them!! You look absolutely amazing babe!!! Love this informative post! Your body is goals! I love how open you are to sharing what exactly you do!! BBg sounds hard but rewarding! I am not mentally there to do a workout of this intensity but kudos to you Katy!! Thanks for posting this! I've definitely been looking for healthy supplements to take. 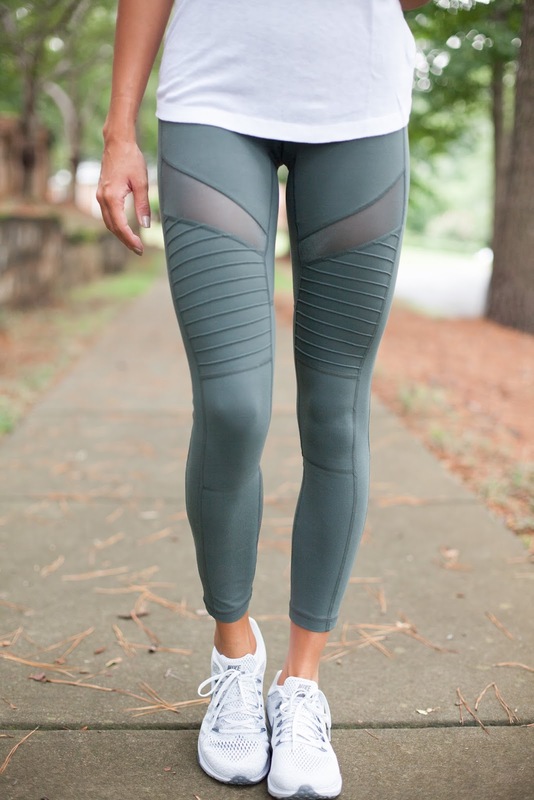 When do you typically use the Advantraslim during the day? Before a meal or more so in between meals? Yes, I normally drink it about 30 minutes-an hour before each meal :) That it way it works best as an appetite suppressant. I notice that I am not nearly as hungry for each meal when I take it this way. Hope that helps! Thanks for sharing this katy!!! You look amazing! I used to do this BBG workout and stopped after 12 weeks 😬😬 no particular reason why... and you've totally inspired me to get back on it.. I've been struggling with my weight and body after having my baby so I just need a boost! Now to find where I put my guides haha 🤔 I've heard of these supplements before and will definitely need to check them out! Thanks so much for sharing!! When did you start seeing your biggest improvements? Do you also count your macros on a daily basis? I started seeing results probably 3 months in. That's when I could really start seeing the definition in my legs. I don't count calories on a daily basis. I just try to eat healthy in general. The only time I count calories is before a really big trip or something when I might be trying to lose a few pounds. Thanks so much for sharing!! When do you think you started to see the biggest results? Do you also count your macros? What are the BBG 3.0 and 4.0? Are these available on Kayla's website? Do you have any current coupon codes for WM Nutrition? I was a little late to the post and the ones you listed are expired now! So I just started BBG. I can’t move I’m so sore lol. Was it difficult for you to get through the 7 minute intervals without resting when you first started??? What flavors do you like? Also, will your discount code still work?